How about we try something new this week. Love your body! No one is perfect we all have strengths and weaknesses but don’t try and eat good and exercise because you hate your body. Do it because you can and because you want to learn to love the vessel you have been given to get through this life! 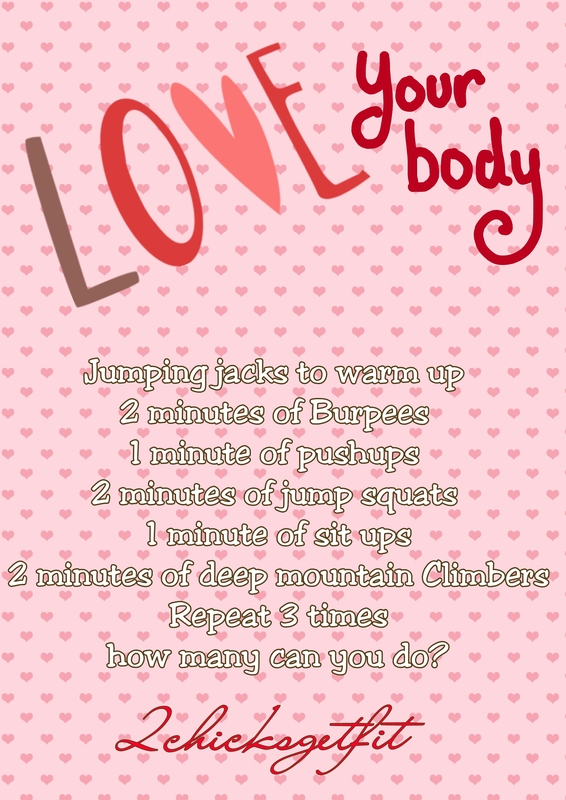 I challenge you to just love your body this week with two simple tricks. #1 Move your body – Here is a great benchmark challenge. Try this and write down your results. As you make loving your body a priority it WILL get stronger day by day!! 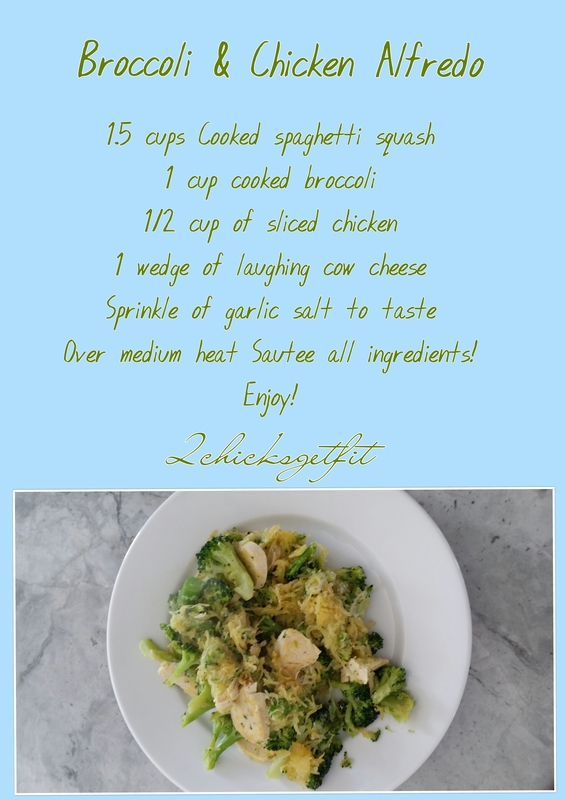 This is a new favorite recipe of mine that I could eat every day! I always keep baked chicken in my fridge and when I cook it I always cook some veggies to keep on hand as well. This recipe calls for spaghetti squash that I just split in half, scoop out the seeds, spray with olive oil and roast at 325 for 45 minutes with the chicken. The broccoli is from a freezer steam fresh bag. When you have all the food prepped this recipe only takes minutes to throw together! New favorite product alert!!! I’m not sure how I lived with out this but I’ve added it to eggs, stir-fry, and even just thrown on plain chicken. 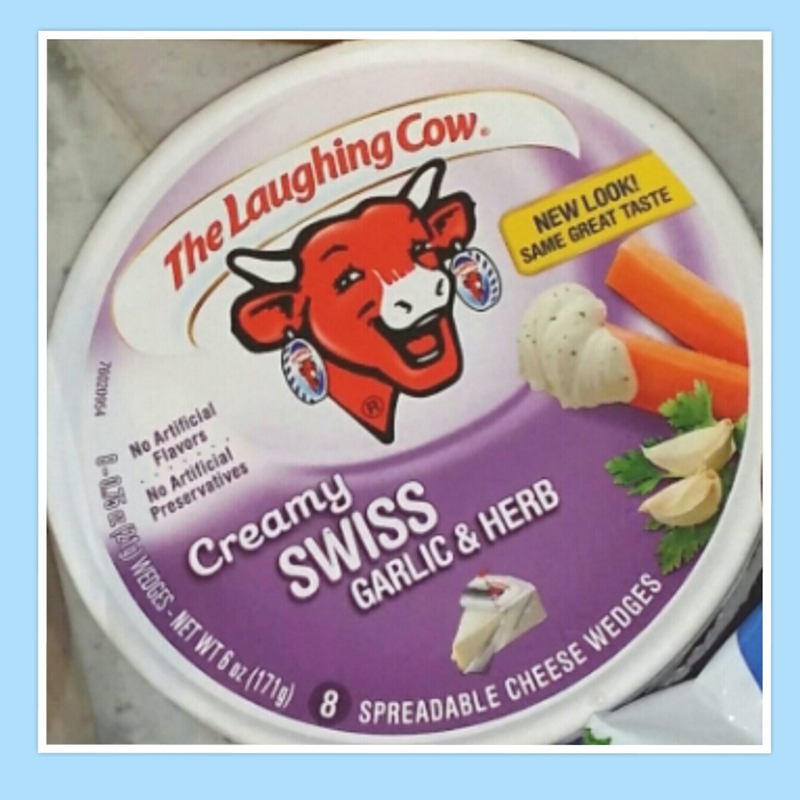 The options are endless and for only 35 calories it adds creamy deliciousness! Are you ready to stop the battle and just love your body?